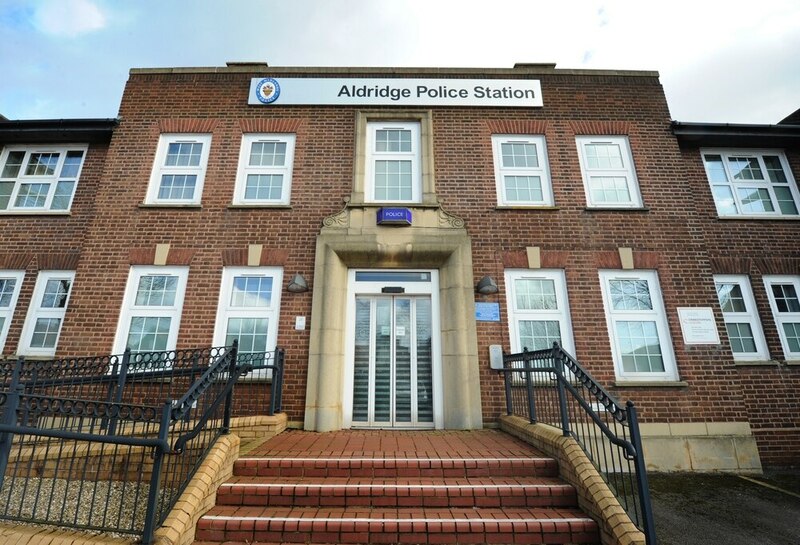 Furious Tory MP Wendy Morton claims the region’s crime commissioner has become ‘detached from reality’ over his ‘reckless plan’ to close Aldridge Police Station. The Anchor Road base is one of 24 across the West Midlands that Labour PCC David Jamieson wants to close to save £5 million. Aldridge-Brownhills MP Mrs Morton has urged him to keep it open, claiming shutting down the station would hit local policing and public safety. She has also questioned Mr Jamieson’s consultation strategy after it emerged a hotline for residents to raise their concerns did not work. The station’s front desk closed in 2015. Since then it has been operating as an administration and training base. Mr Jamieson said closing it down will save the force £222,000. Mrs Morton said: “The decision to close Aldridge Police Station is shrouded in secrecy and lacks consultation. The planned closure comes after Mr Jamieson raised the WMP council tax precept by £12-a-year to provide a £9.5m funding boost. Over the next 12 months the force is set to axe 78 frontline officers and spend an extra £10m on office staff. The MP said: “The current decisions being taken by the PCC demonstrate the wrong priorities for our local area. “Crucial things like public safety and the needs of local communities and police officers on the beat are being overlooked. Sadly he appears to have become detached from reality,” Mrs Morton said. She claimed criticised the consultation over the plans proposed closure branding itwas a ‘fig leaf’ ahead of a ‘rubber-stamping exercise’ and said a number given to her by senior officers for residents to call had been discontinued. “I call on the PCC to abandon this reckless plan and keep Aldridge Police Station open,” she said. Mr Jamieson said a £145m cut to the police budget since 2010 had left him in the ‘unenviable position’ of having to choose between buildings and protecting officer numbers. “Wendy Morton may reflect that those who voted for the extreme level of policing cuts are indeed reckless,” he added. The final decision on the proposals will be made on March 22.